This is a photoblog on the second most impressive Buddhist Temple's I visited while we were in Indonesia. It is located at Cemara Asri in Medan. (In my opinion this was the most impressive.) Though . . .
My favorite place to visit when we were living in Indonesia was Yogyakarta (pronounced as Jogjakarta). We found it less touristy than Bali and less expensive. Usually I prefer going to the beach when . . . The best meal I had in Indonesia was in this sooty little hut by the beach in Lombok. No ambiance at all, just some tables and a smoky grill. 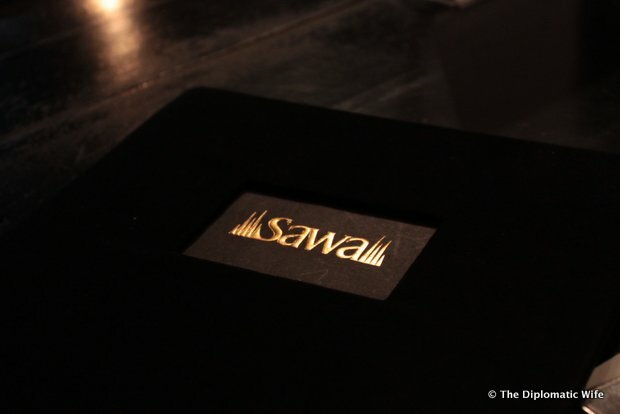 In our opinion, It's even better than all the restos we've . . .
Hi there! Welcome to another Travel Diaries Photoblog. 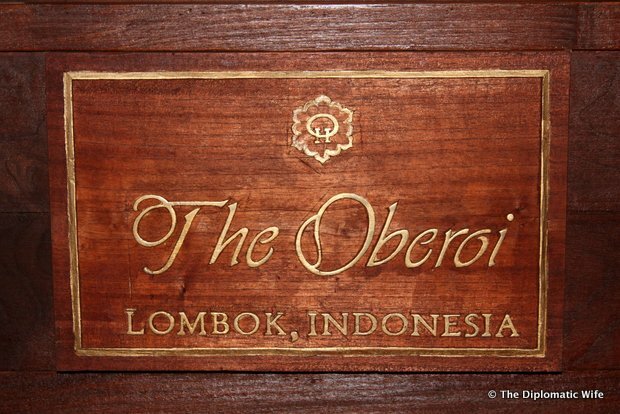 This time I want to change it up a bit and show you some pictures I took of The Oberoi in Lombok. It is a super upscale resort and personally I . . .
Balinese-style Lechon or Roasted Pig Living in Jakarta and being Filipinos, we were pork-starved pork-tourists in Bali. 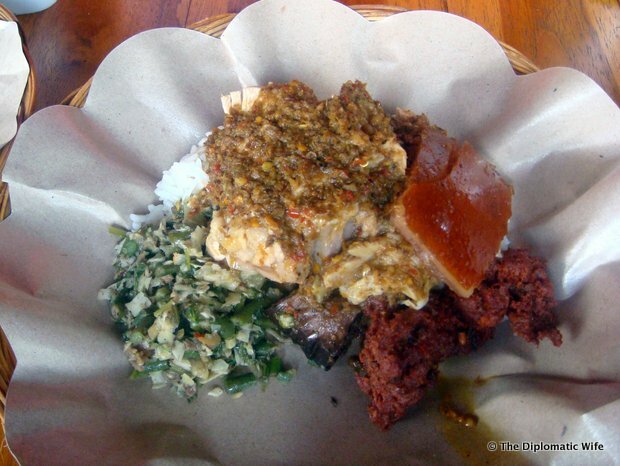 Bali is mainly Hindu so pork and dogs are acceptable there. The famous place . 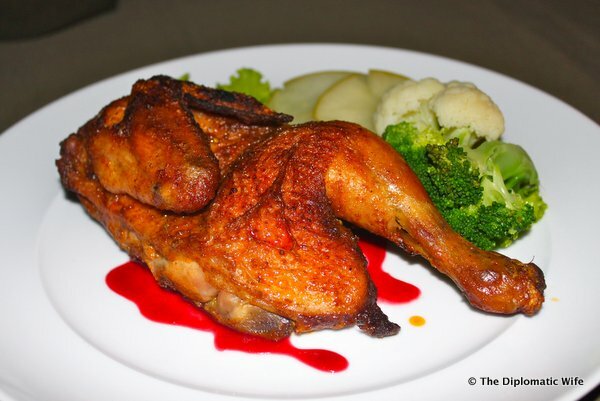 . .
Another favorite and unforgettable restaurant in Yogyakarta is Villa Hanis, especially their Belgian Chicken dish which my father-in-law ate every night during our stay in September 2010. Until this . 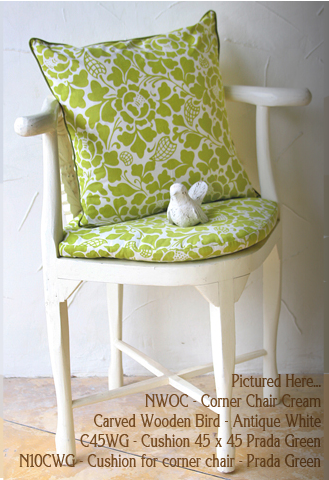 . .
Another restaurant we've tried in Jimbaran Bali is New Moon Cafe. 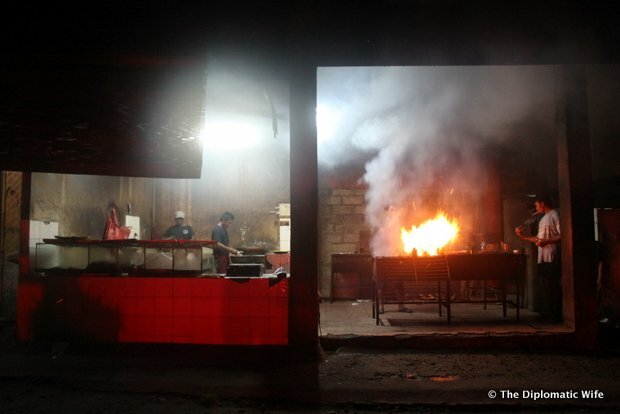 In case you haven't seen my earlier Jimbaran posts, it is well-known for its grilled seafood. The more expensive ones also have a . . . I want to share an unforgettable experience that keeps niggling my mind, so I've decided it's worth a blog post - if only for me to have a visual remembrance. We discovered this resto beside Ikan . . . 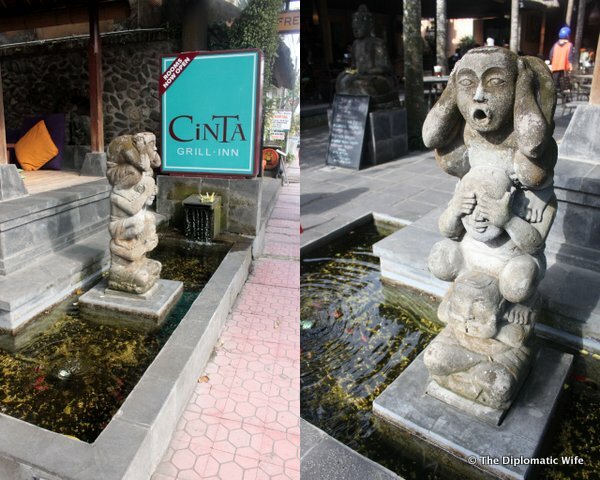 When I think of baby back ribs in Bali, I always remember my meal in Cinta Grill. I know that when in Bali the first name that comes up when it comes to ribs is Naughty Nuri's, but to be perfectly . . . Whenever I go to Bali, my shopping senses are shocked by the amount of choices and all the gorgeous stores. I try to take note but really the ones I remember are the best ones. Just wanna share with . . .